peminat Art : Bluestar. 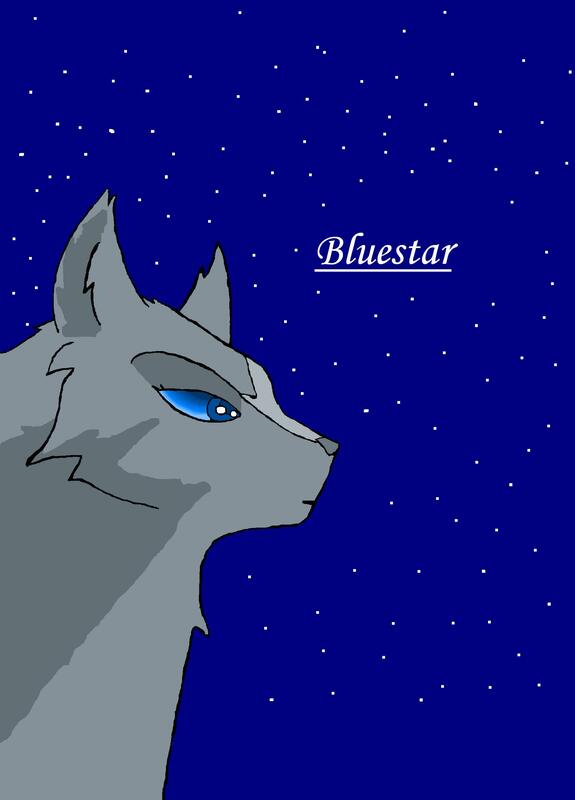 Bluestar, was the leader of Thunderclan in the first series but she Lost her last saving Firehearts life from the twoleg Anjing. HD Wallpaper and background images in the Make Your Own Warrior Cat! club tagged: warrior clan cat cats.